Making positive behavioral changes can help every parent avoid these common parenting mistakes. 1. We parents devote far too much time attention when our children misbehave. In a child’s mind, negative attention is better than no attention so by eliciting a negative reaction (yelling, punishing etc. ), the child has in essence won the battle. By rewarding the bad behavior with attention, you are teaching your child that crying, hitting, disobeying, etc., is the way to get your attention and you are perpetuating the bad behavior. 2. This brings us to common mistake no. 2. We punish the bad behaviors, but do we take notice of the good ones? Reverse your negative patterns by catching your child doing something good and reward him/her for behaving. Is your child playing nicely? Don’t run away to make a phone call. Commend that behavior first, reward your child with a positive interaction and you will increase good behaviors while reducing the undesired ones. 3. Placate now – pay later. And pay dearly you will! We parents are so irritated by the crying or whining child that we so often give into the request just to make it stop. Children are very clever. They know that this works. But ask yourself, is the price worth it? By giving into the request, we are teaching the child to cry or whine to get whatever he wants. I can not stress this enough - Never ever give in to a crying, whining or tantrum request! If your child requests something while crying, you must demand that he/she stops crying and asks nicely before you give him whatever he/she wants. If you are consistent, the crying and whining will decrease over time. 4. We say “NO” 100 times a day and I can almost guarantee that 75% of those NO’s could be Yesses. If we rephrase our response to a more positive alternative and redirect the child instead of just saying no, we can reduce the child’s frustration in being told NO. Instead of saying just NO, what he CAN’T do, tell the child what he CAN do. “Can I have a cookie mom?” Instead of immediately saying no, you can say “you can have a cookie when you finish your dinner”. Do not forget to give at least two Yesses for each NO. “I want to play outside” Try “It’s too cold right now but we CAN play blocks or dance inside”. 5. 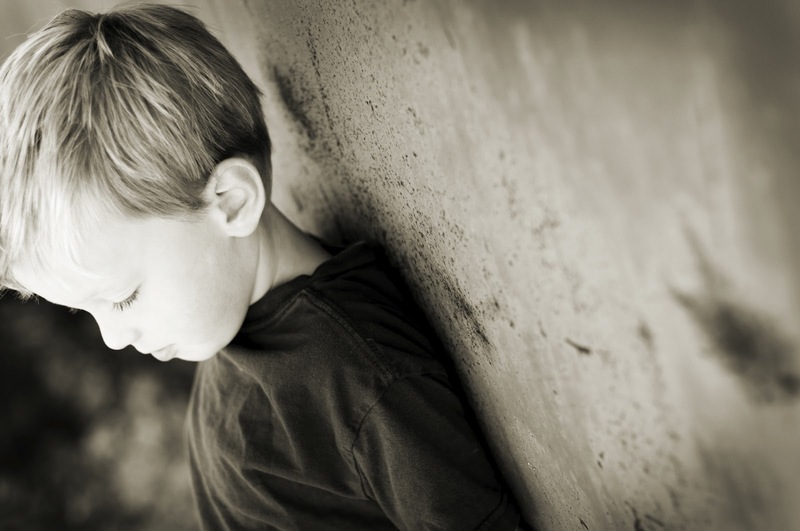 A Time-Out should be used to remove a child from an environment where he is receiving attention for a bad behavior, and place him/her in an environment where he/she receives NO attention for the behavior. If you are in the grocery store and your child throws a tantrum, be ready to leave the cart full of groceries and remove your child from that environment where he is getting a lot of attention from you and the rest of the customers, and take him to the car, where you are able to ignore the crying and screaming, thus placing the behavior on extinction: no attention. Be sure that the tantrum is your child’s way to get attention. If your child is over stimulated by the environment, in pain, scared, hungry or tired, do not use time-out, do not ignore the behavior. Your child needs your help. And remember, you are there to help your child, not the other way around.